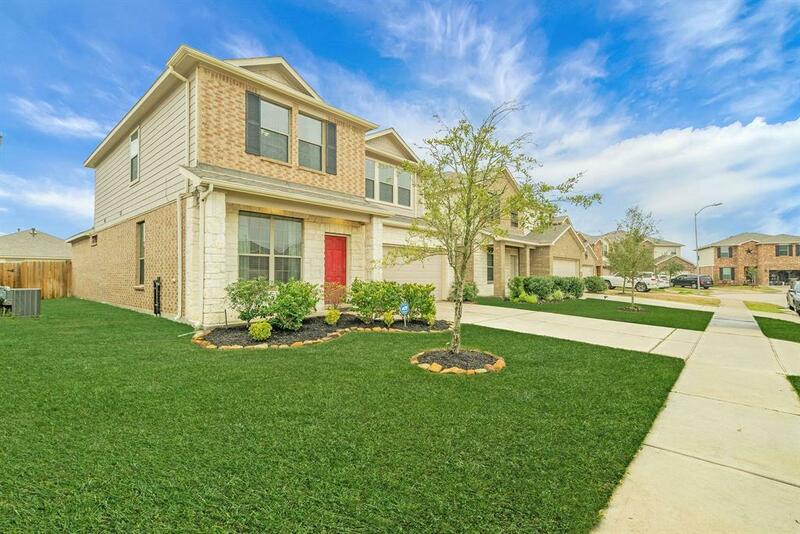 Impeccably maintained, better than new 4 bedroom 2.5 bath home in Cypress Landing with upgrades galore, zoned to top-rated schools. 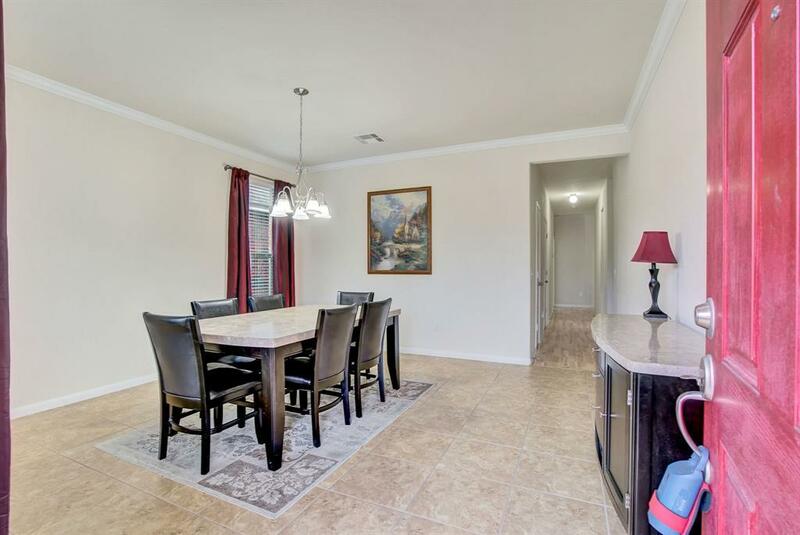 Open concept living and kitchen area with new stove and dishwasher, ample cabinet space, tile, trendy new vinyl wood flooring and formal area entry. 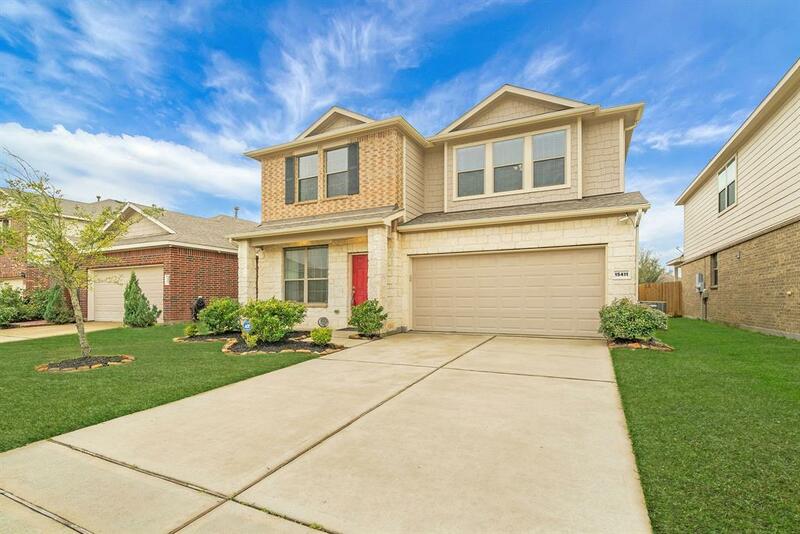 Spacious Master Suite downstairs with tray ceilings, abundance of natural lighting, double sinks, garden tub with separate shower and huge walk-in closet! Upstairs boasts an extensive game room with separate study nook. Front and back covered porches and sprinkler systems. 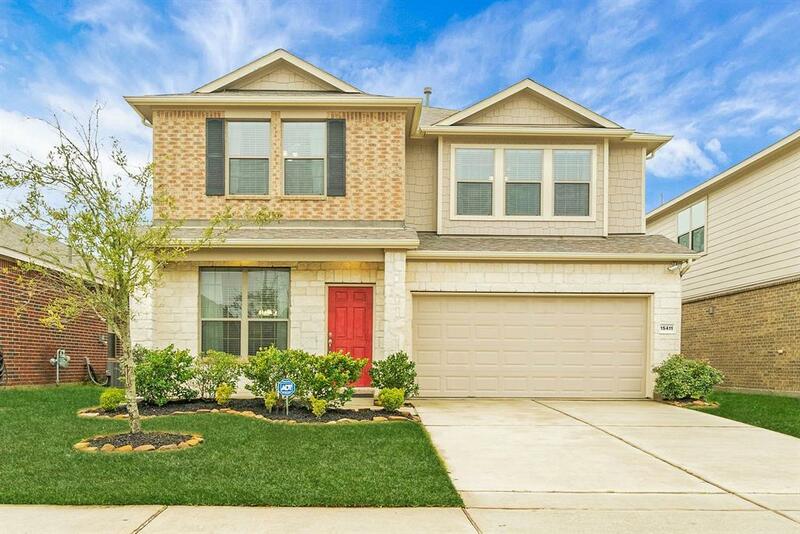 Located near all of the Fairfield area shopping and dining including the Houston Premium Outlets with easy access to Hwy 290 and the new Grand Parkway! This home stayed high and dry with no flooding.